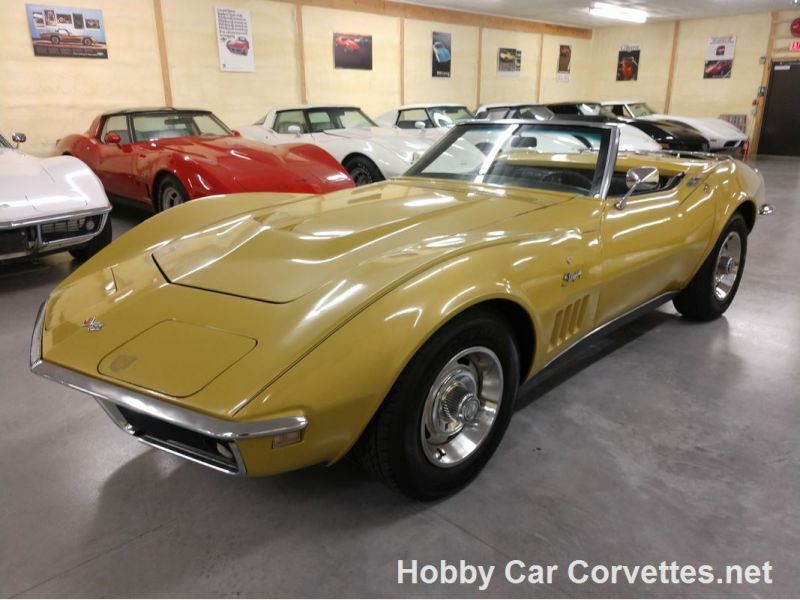 1968 Chevrolet Corvette for sale - Classic car ad from CollectionCar.com. 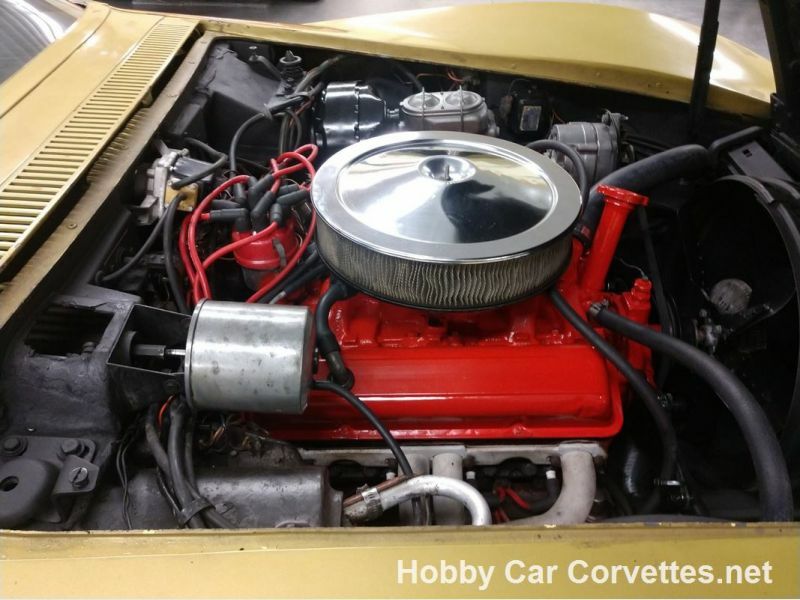 350 engine, automatic transmission, 52,000 miles on dash (title is exempt for mileage), telescopic steering column, rally wheels, power steering, power brakes, X-A/C, wood steering wheel, AM/FM radio, black convertible top, black interior, headers, dual exhaust, luggage rack, Holley carburetor, and much more. 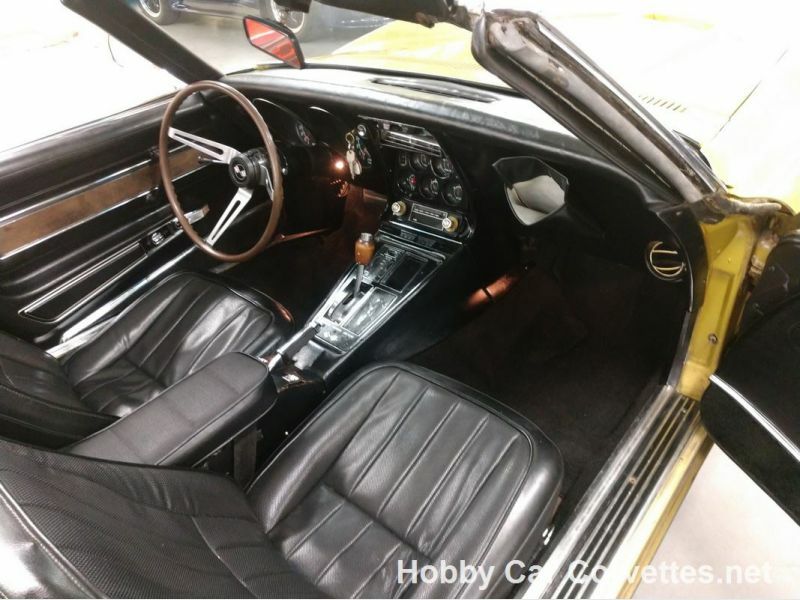 This corvette spent its life in Florida and North Carlina. We replaced the upper and lower control arm bushings, upper and lower ball joints, sway bar links, 4 shocks, trailing arm bushings, strut rod bushings, leaf spring bushings, fuel pump, fuel tank, fuel sending unit, rag joint, rubber fuel lines, rear rubber brake lines, emergency brake cable, windshield, and much more. 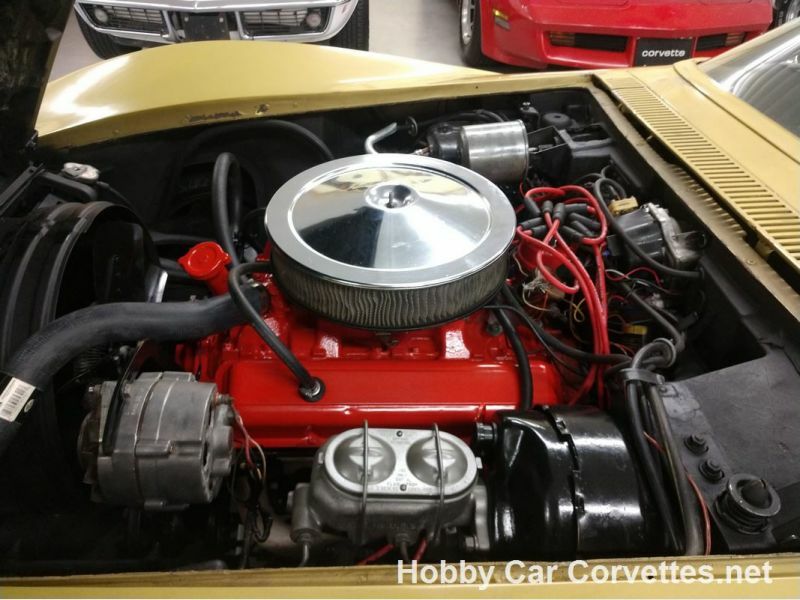 We also changed the oil and filter, transmission filter and fluid, rear end grease, and checked and lubed the chassis. 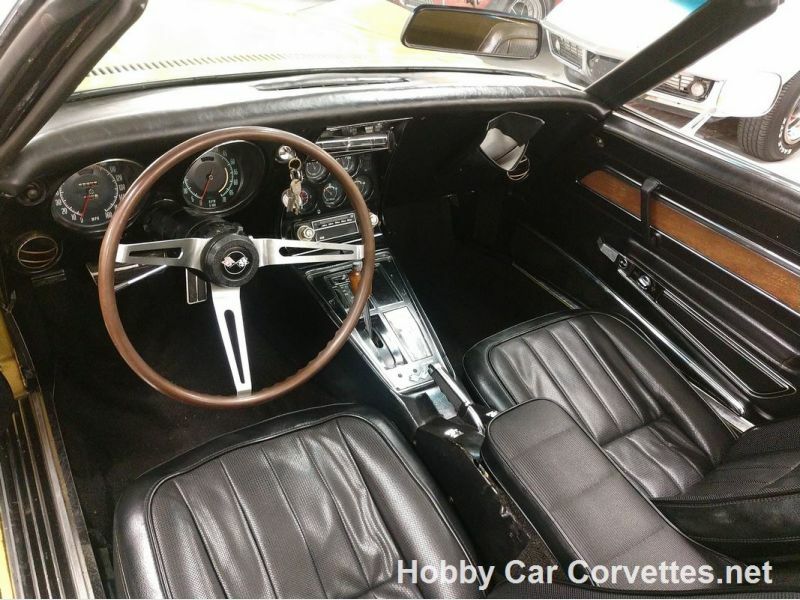 1968 was the first year for the C3 body style, which also brought about a new interior design along with removable t tops. 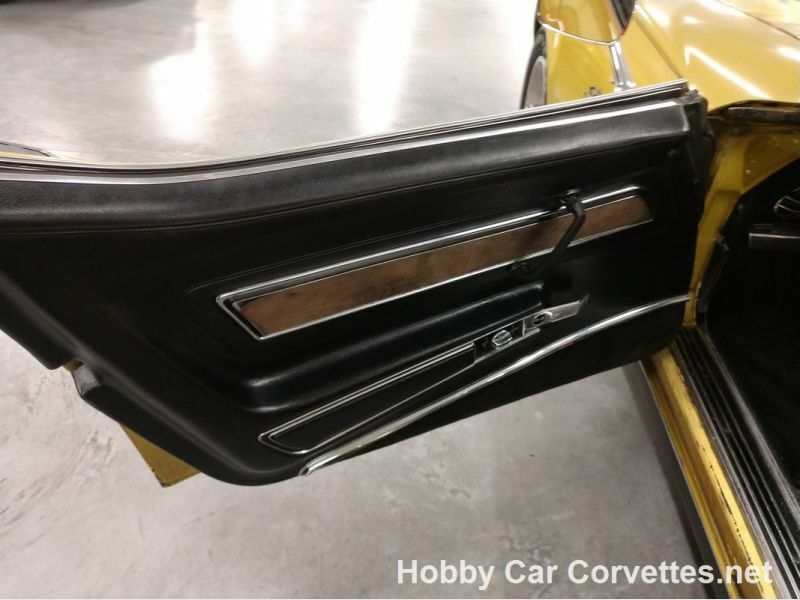 GM also introduced the pop-up headlights and pop-up wiper door. 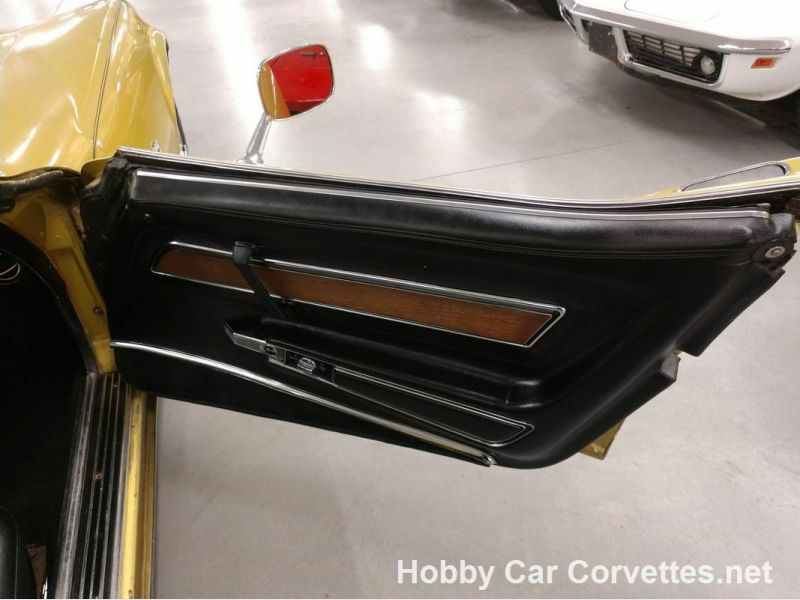 1968 was the highest production year for the stingray convertible with 18,630 total production. 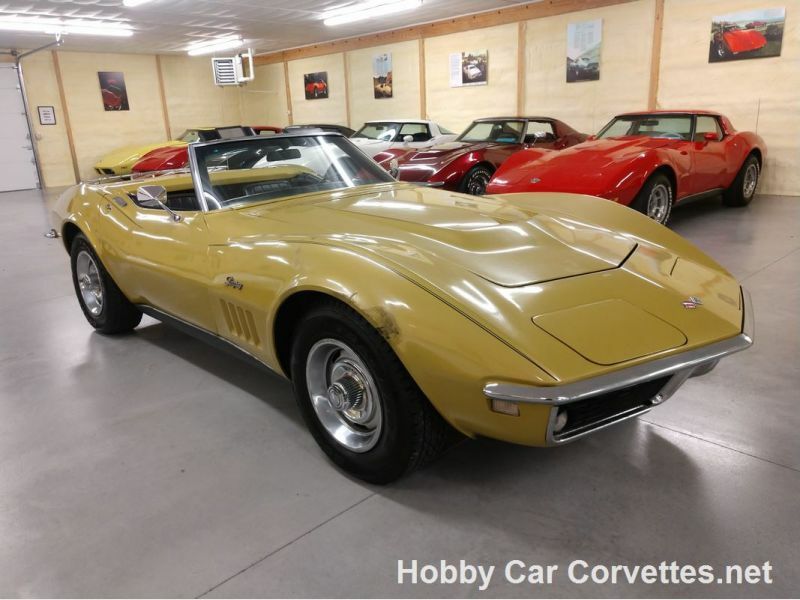 For more interesting facts and specs on 1968 Corvettes visit: https://www.hobbycarcorvettes.net/c3-vette-rundown-series-1968/.